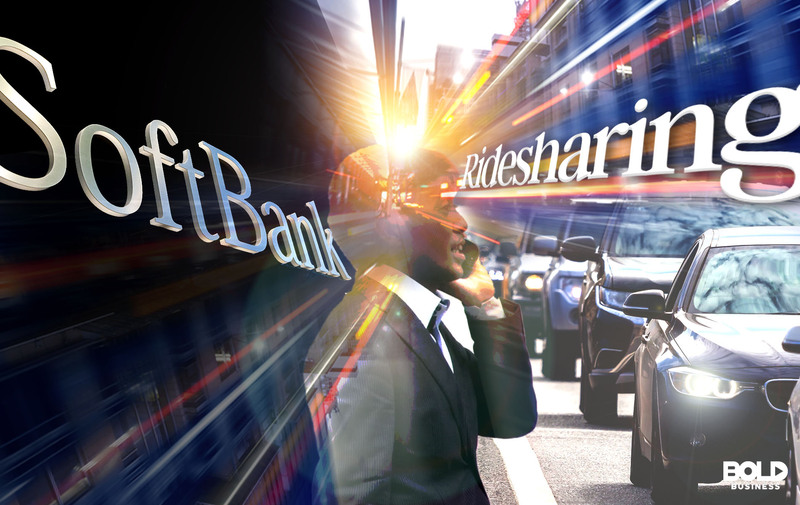 SoftBank Group Corp., a Japanese multinational holdings company founded by Masayoshi Son and based in Tokyo, is the true global rideshare leader. While their name does not necessarily ring a bell to the average American, this company’s investment arm recently took a bold step in creating a deal with ride-hailing giant Uber. This agreement has sealed SoftBank as the real king of ride-hailing, having previously invested in other similar companies in the past. SoftBank initiated a deal in November 2017, offering some of Uber’s earliest investors and shareholders, including both its employees and some venture capital (VC) firms like First Round and Benchmark, to cash out. Since 2014, SoftBank has created million and billion dollar deals with other rideshare companies like India’s Ola, Singapore’s Grab, China’s Didi Chuxing, and even Brazil’s 99 (later acquired by Didi Chuxing as well). The most recent one, involving Uber, was sealed on January 18. Its bold impacts include expanding Uber’s board to 17 members from its original 11. This means a reduced voting power from Uber’s early shareholders, thus limiting the influence of Uber co-founder and former Chief Executive Officer (CEO) Travis Kalanick. He sold almost a third of his 10% stake, valued at around $1.4 billion. The change also included adding two SoftBank directors to Uber’s board, namely Rajeev Misra, the head of SoftBank’s $100 billion Vision Fund, and Marcelo Claure, the president and CEO of Sprint Corp.
SoftBank has invested over $35 billion into the ride-sharing sector, with an initial investment of $1.25 billion in Uber, making it the ridesharing giant’s biggest shareholder with a 17.5% stake in the company experts believe that in the foreseeable future, ridesharing utilities will more or less overtake taxis, and the market is expected to go up to $285 billion by the year 2030. Apps like Whipster are taking advantage of this taxi and rideshare disruption by helping riders easily decide which ride share, bike share, taxi, or public transportation is the most feasible for them –considering both price and time. Some of SoftBank’s other notable investments aside from the recent Uber deal include: $210 million on Ola in October 2014, $250 million on Grab in December 2014, another $750 million on Grab in September 2016, another $330 million on Ola in February 2017, $200 million on Didi Chuxing/99 in May 2017, and $2.5 billion on Grab in July 2017. The SoftBank deal with Uber has led to optimism, but others still felt concerned, which the new board quickly addressed. “We have tremendous confidence in Uber’s leadership and employees and are excited to support Uber as it continues to reinvent how people and goods are transported around the world,” said Misra in a statement. Softbank’s investment in riding sharing. Tony Seba, a Stanford instructor, and James Arbib, a tech investor, co-authored a study that revealed only around 20% of Americans will own a car over the next 15 years. Passenger vehicles will fall from 247 million in 2020 to just 44 million in 2030. This projected 80% drop in private car ownership complements the increase in electric ride sharing. Their study shows that ridesharing will be around four to 10 times cheaper per mile compared to buying a new car, potentially saving families as much as $5,600 a year. The report suggests that if the vast majority of Americans to either switch to ride shares or simply go autonomous, it can create bold impacts not just in the way people travel. It may affect how American cities plan their roads as well, potentially lowering the need for parking spaces thus increasing other possible uses for land, including parks and other carless zones. 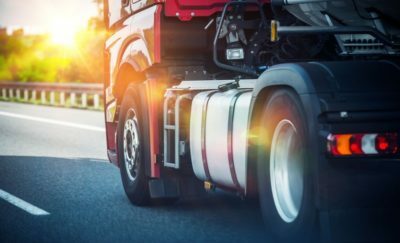 “We are on the cusp of one of the fastest, deepest, most consequential disruptions of transportation in history,” Seba said in a press release. He affirmed there is nothing “magical” about the disruption, but rather credits economics as the driving factor of such bold changes. Swiggy Sweeps Food Delivery Business in India and Becomes a Unicorn!